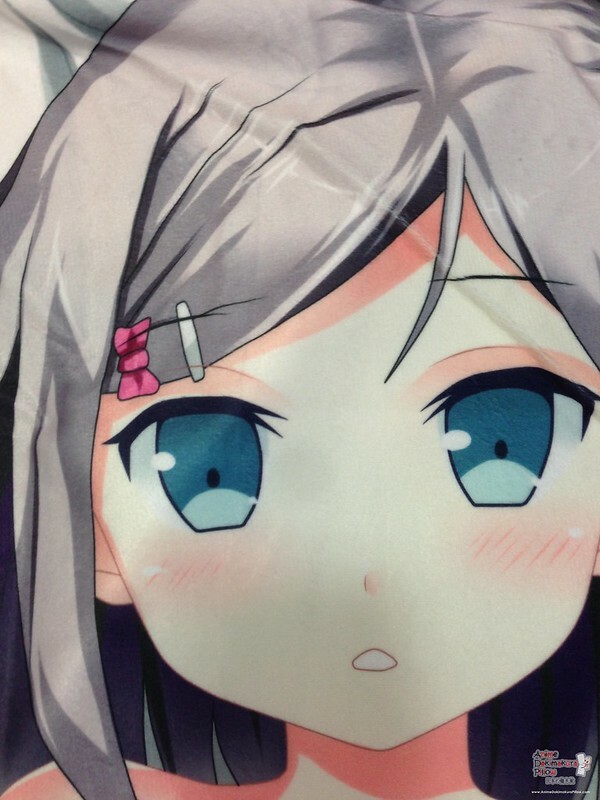 Tsukiko Tsutsukakushi is the female lead protagonist of the pre-teen novel series written by Sou Sagara and illustrated by Kantoku. It was published by Media Factory since October 2010, it was adapted to mangga series was release in 2011 and between April and June 2013 a 12-episode anime series by J.C.Staff was aired. Tsutsukakushi Tsukiko is portrait as a petite girl with a small nose, slender shoulder and arms, petal colored and very pale, milky, skin. Due to this physical aspect, everyone thought that she is younger than her age and always refer to as a kid not a teen-ager. She is also noted for being too extremely shy, this makes her childish in so many ways. Not happy for whom she is, she decided to make a wish in the "Stony Cat" to remove those traits, be more mature and be able to handle her emotions. Unfortunately she isn't aware that the wish will backfire and this result to a Emotionless of Poker Face Tsutsukakushi Tsukiko. The story begin when Tsukiko Tsutsukakushi and Yōto Yokodera (the main protagonist of the story) wished on the "Stony Cat" statue, there is a rumor that if you wish and give offering to the statue you can remove any unwanted personality traits. Both of them wished at the same time without knowing the "catch" and this is the unwanted traits will be transferred to someone else who does need it. When and Yōto Yokodera realize that they are not happy with their personality, they join together to find out whom are the people that received their unwanted traits. They decided that they will get it back no matter what and be happy with who they are. 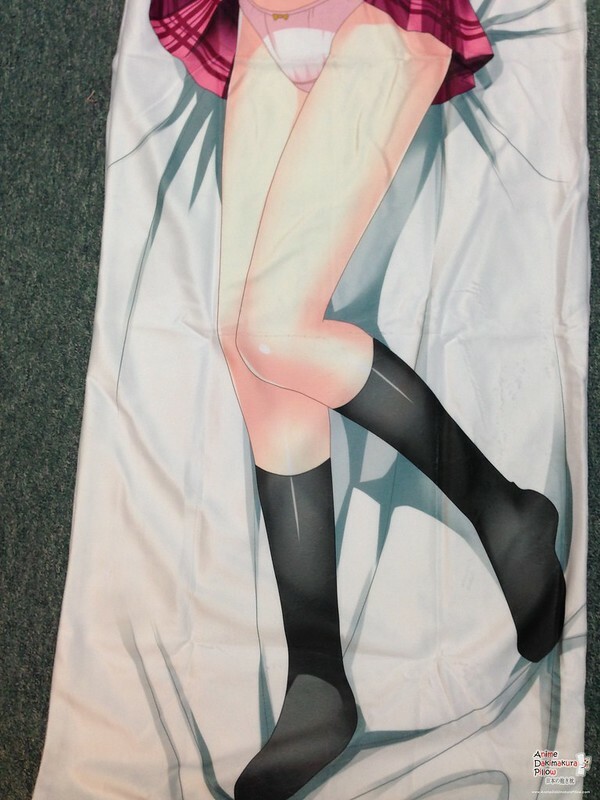 Who said you can’t have your very own Tsutsukakushi Tsukiko? 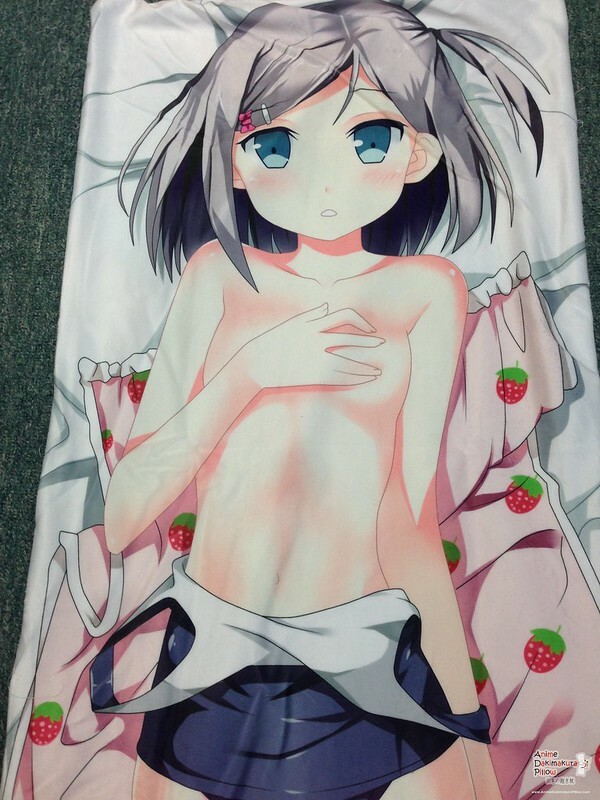 You can surely have her in your bed by purchasing a new Tsutsukakushi Tsukiko from Anime Dakimakura Pillows. 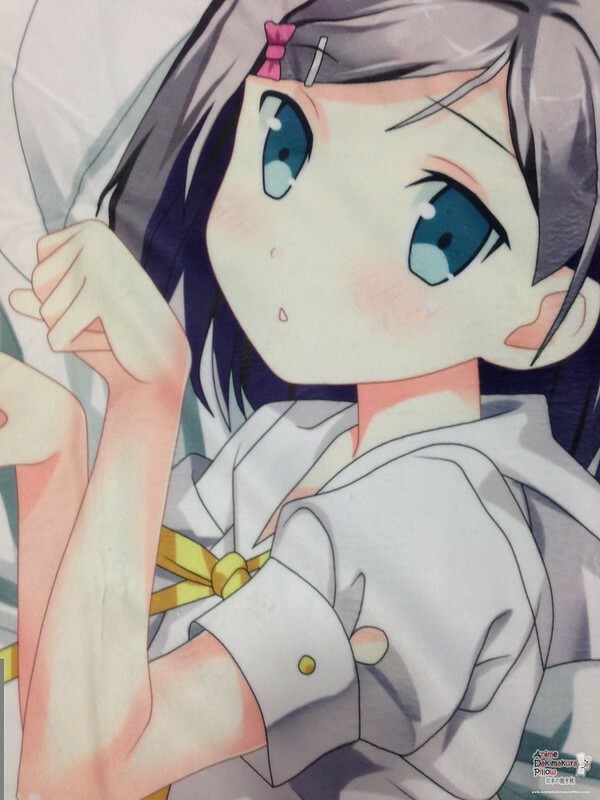 Enjoy the high resolution of the print, the comfy and softness of the pillow and Tsutsukakushi Tsukiko to a company you while you sleep.